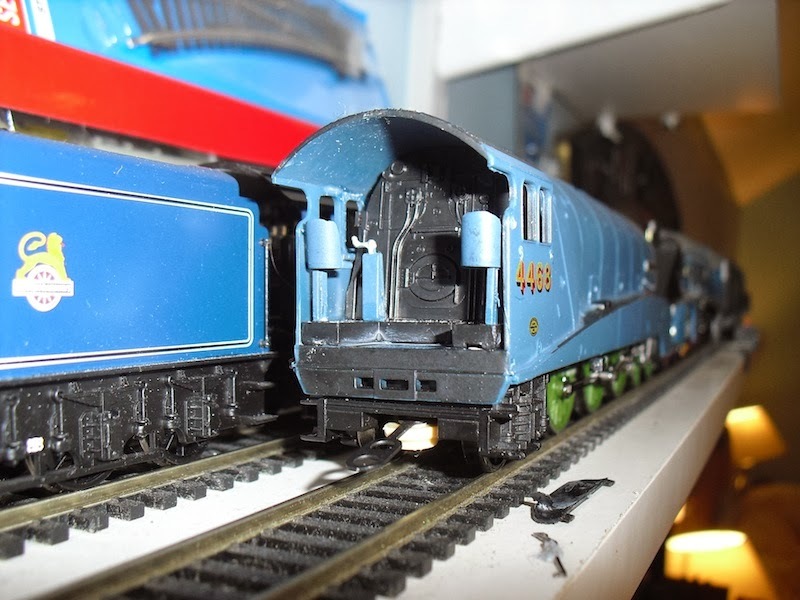 THE BRITISH RAILWAY STORIES LTD: "More A4 conversion work"
It's becoming something of an everyday occurrence here. 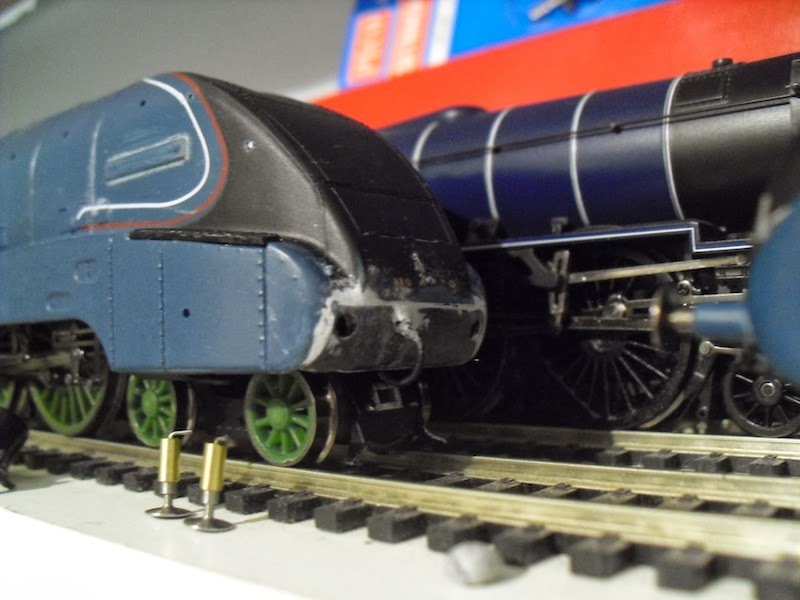 My determination to finally put my own mark on the class A4, and produce a model I am happy with on all levels, is going to new levels of modelling insanity…! So what have I been doing? 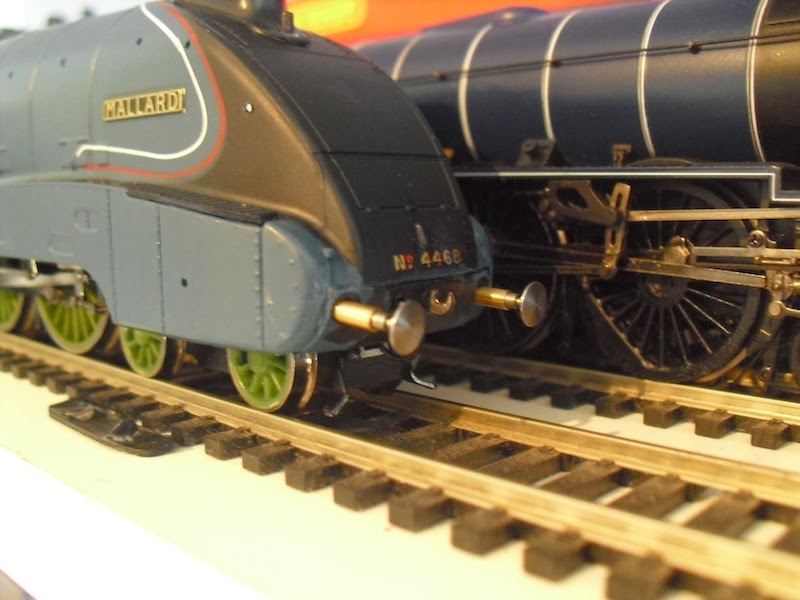 I have been test fitting a set of Maygib A4 type Spencer double buffers. They are not fixed permanently yet (hence the droop) as I simply wanted to check the fit for the moment. The buffer beam apron had the original shanks removed, holes for the Maygib buffers drilled and humbrol filler used to fill in the edges. 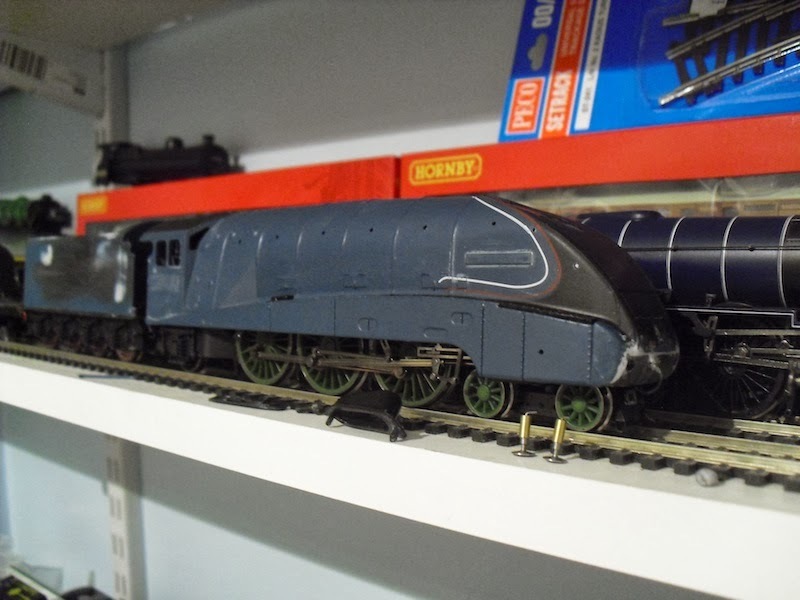 Hopefully when complete it'll look much better than the original finish and either that on the Hornby or Bachmann standard A4 models. 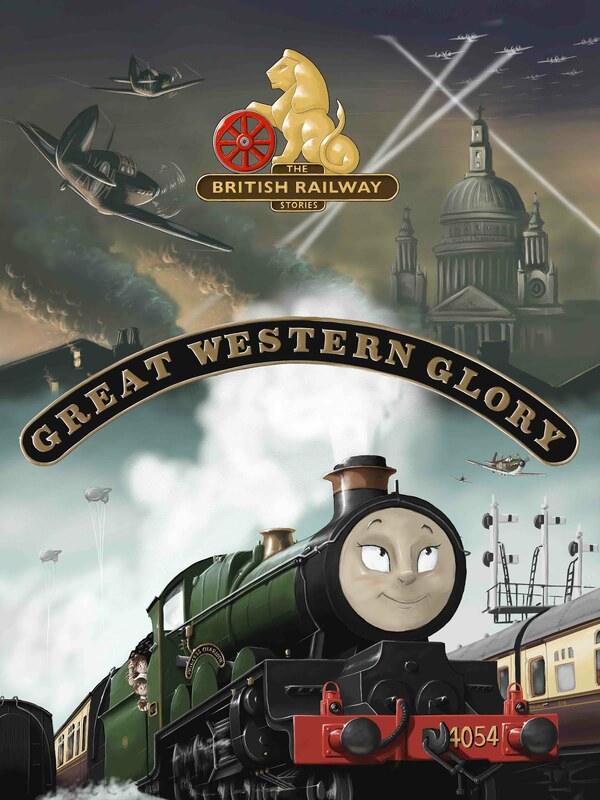 Rivets will be re-added using a sheet of Archer's resin rivets. A new coupling will also be added at the same time. The tender has had filler applied to fill in the chips and similar. Handrails to be put on the whole of the model, and the valances removed, later this week. Single chimneys from Graeme King will be incoming soon to replace the double chimney. It's getting there. Really enjoying the build. 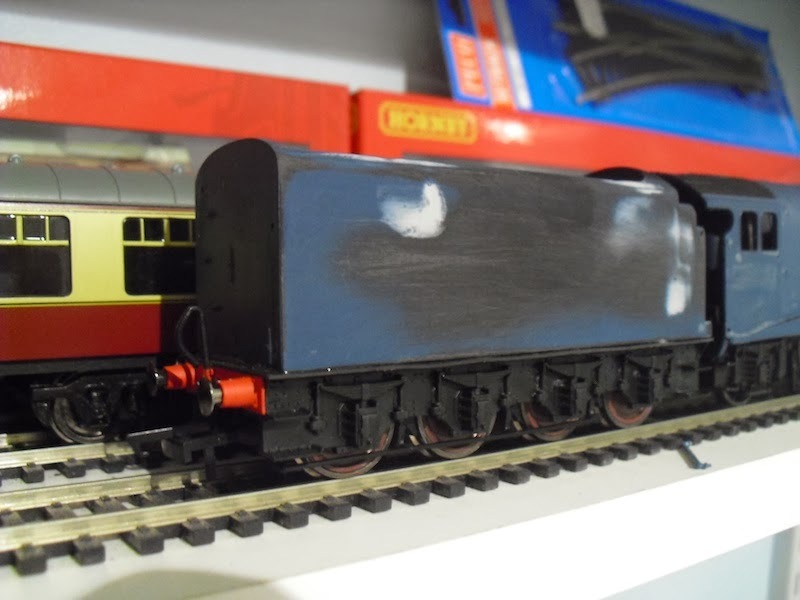 The Bachmann chassis based prototype, prototype 1, is at the same stage of modifications and will be undergoing the same process these coming weeks.